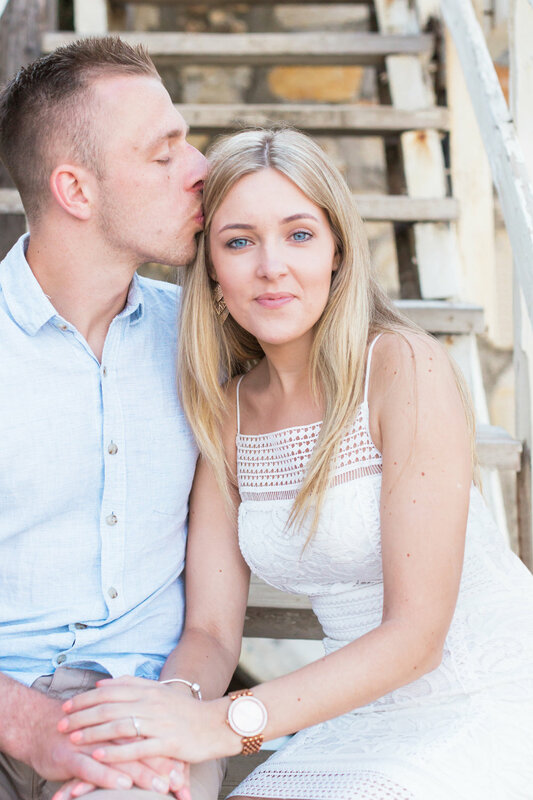 With the beautiful backdrop of Canal d'Amour in Corfu, we knew this was going to be one amazing engagement shoot! 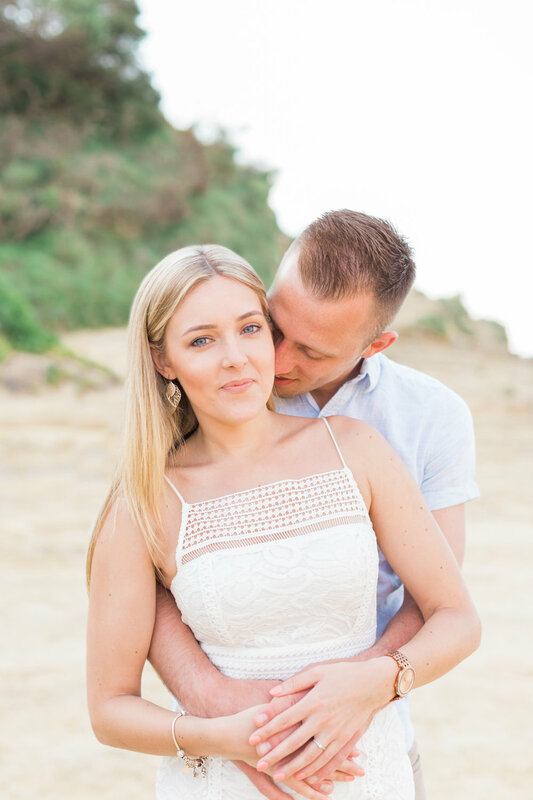 Melissa & Dan were in Corfu to visit a few potential wedding venues, we met them in our favourite cafe in Corfu, Eviva on a perfect summers afternoon where the sun was warm and the ocean calm & inviting. They told us how they met and how this was their first visit to the island of Corfu. We told them how we had wed on the beach in Zakynthos 8 years ago and how Greece was the perfect Country to say I do.